Accounts Payable Professionals: That invoice is how old??? 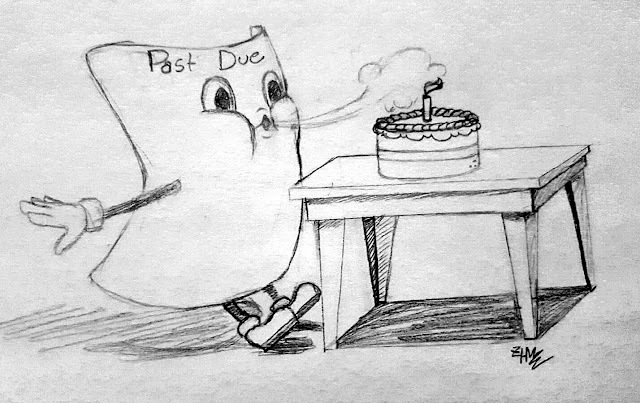 Have you ever had a call from a vendor asking for payment on a one-year-old invoice? You think to yourself, "who would wait a year before contacting you anyway" SMH! Well, Here are a few reasons that I have come across over the years. * Invoice is missing contact information. * The vendor is not sending the W9 form. * Invoices are not sent to AP, there are being sent to the purchaser (and never made it to AP). I want to hear from you! Have you heard of this happening before? What is your story (or the story you heard)? "The account has been behind since we took over that store." By the way, they are in a different part of the country, did not send us their W-9, nor the old invoices until requested. I've also heard "We've been mailing the invoices and statements" to an address we no longer occupy and haven't for over 2 years. Or, "All of the invoices and statements were returned in the mail. We just decided to give you a call." Really???? ?